Start taking classes at Energy Fitness and other studios! Energy Fitness is the perfect hybrid of cutting-edge training facility and state-of-the-art fitness club. They offer the absolute best one on one and team training in the industry, while also being the only boutique training facility that includes and encourages members to use their amazing, full-service facilities any day, all day, when you're not in for one of their signature training sessions or group fitness and wellness classes. 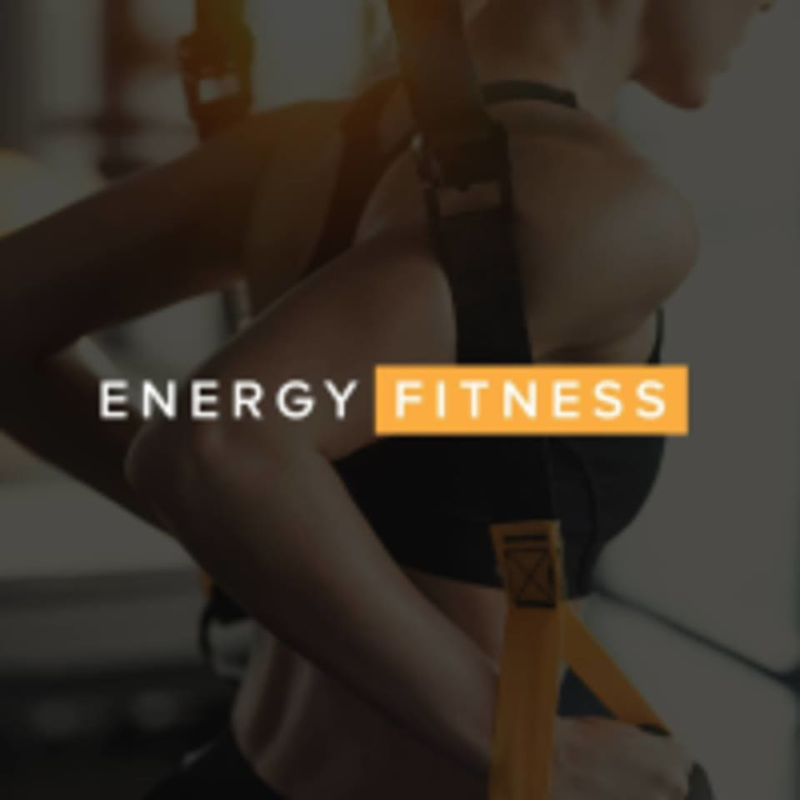 Energy Fitness - Miller Place is located at 691 Route 25A in Miller Place, New York. Perfect mix of fun and muscle burning intensity! Three days later and my glutes and thighs still burning, but in a good way! Class was perfectly challenging. Club atmosphere was largely unwelcoming. Got there 8 minutes before the class started and none of the weights I wanted were available. Was told by a regular that class gets very full and people come a half hour early to set up. Wish there was more ab work. The bar weights werent labeled, so it was hard to know what you picked before class and then the class was too crowd to change them during class if you thought they were too light or heavy. Instructor was good, motivating, wish she walked around class more to make sure our form was correct. Ill give it another try, but wish it was more organized.